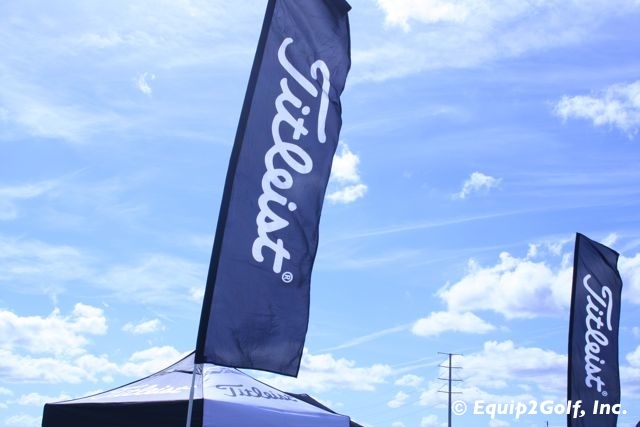 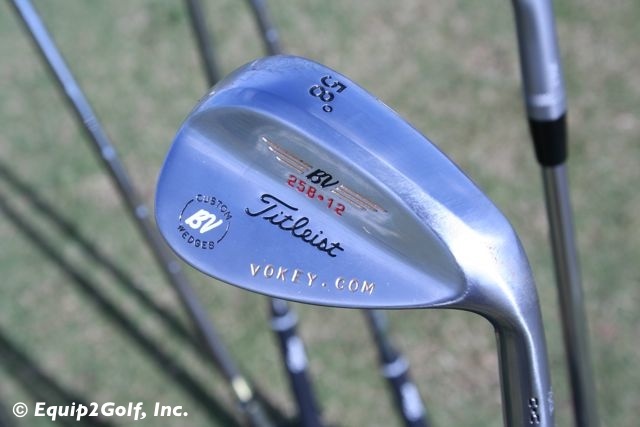 Need to Know: Master craftsman Bob Vokey joined Titleist in 1996 and his first project was assisting with the final specifications of the popular Titleist Titanium 975D driver. 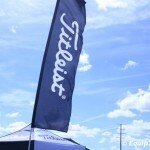 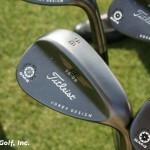 Soon after he began to work on a new high performance wedge line for Titleist. 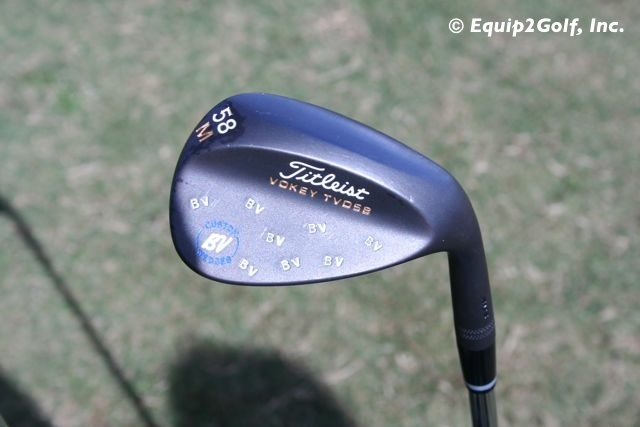 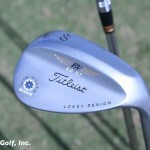 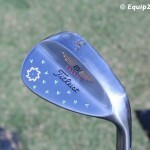 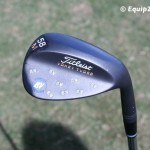 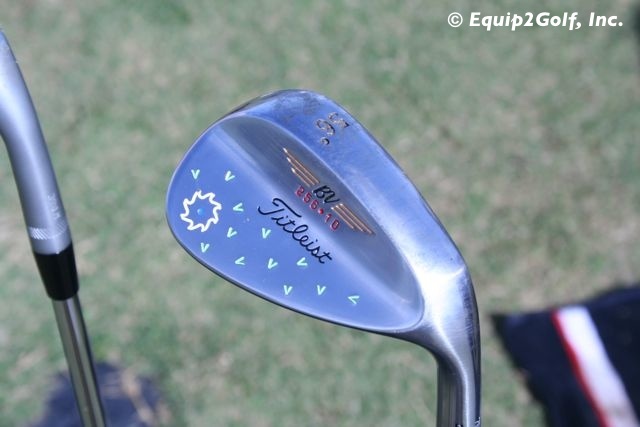 Today, Vokey Design wedges are the most popular on the PGA Tour and are a favorite of amateur golfers as well. 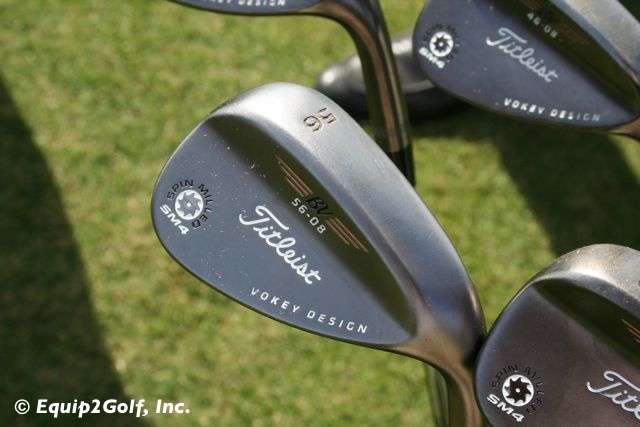 The Vokey Design Spin Milled (SM4) wedges are the latest production offering and feature re-engineered grooves and tighter scoreline spacing. 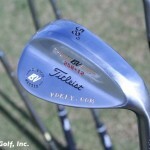 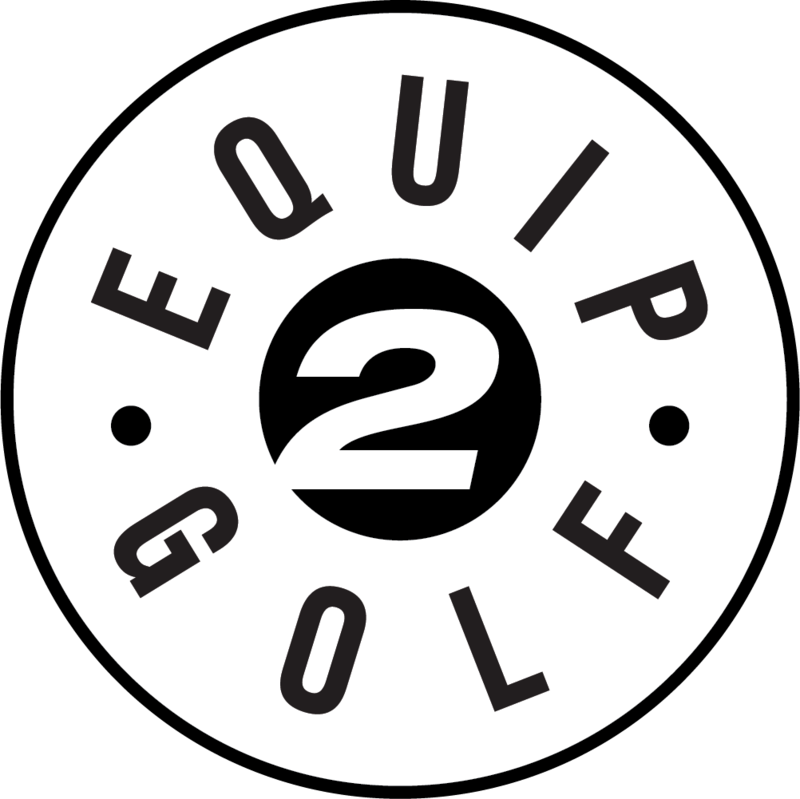 They are available in three finish options: Tour Chrome, Black Nickel and Oil Can. 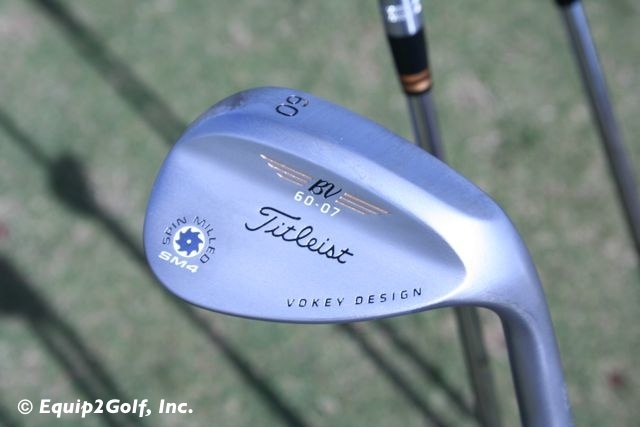 WedgeWorks is a high-performance custom shop where Bob Vokey and his team build wedges from tour issue and limited release heads featuring special grinds and hand stampings. 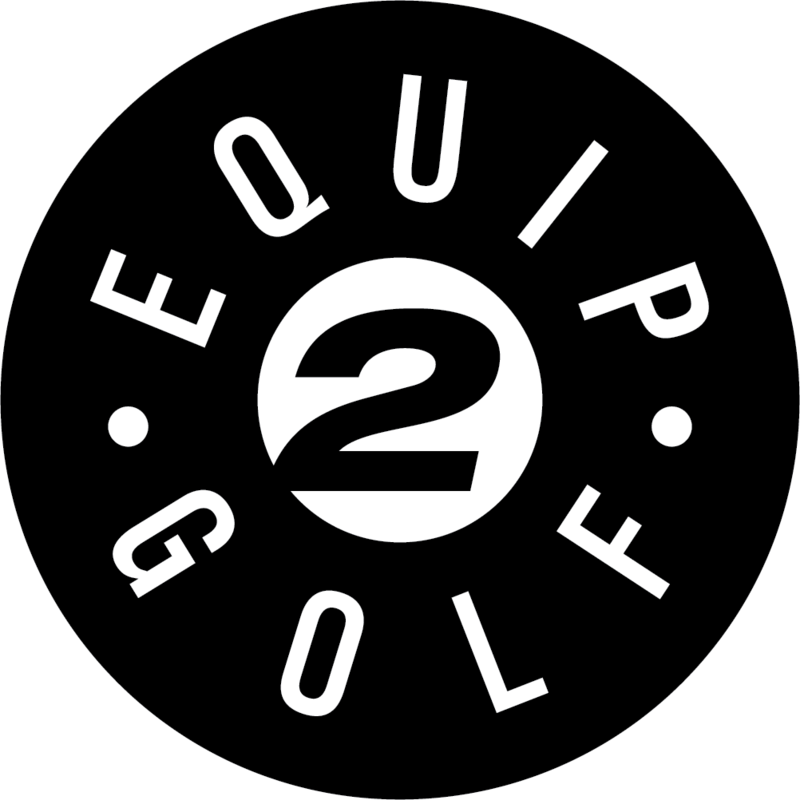 Check out the site for more details on current available offerings.